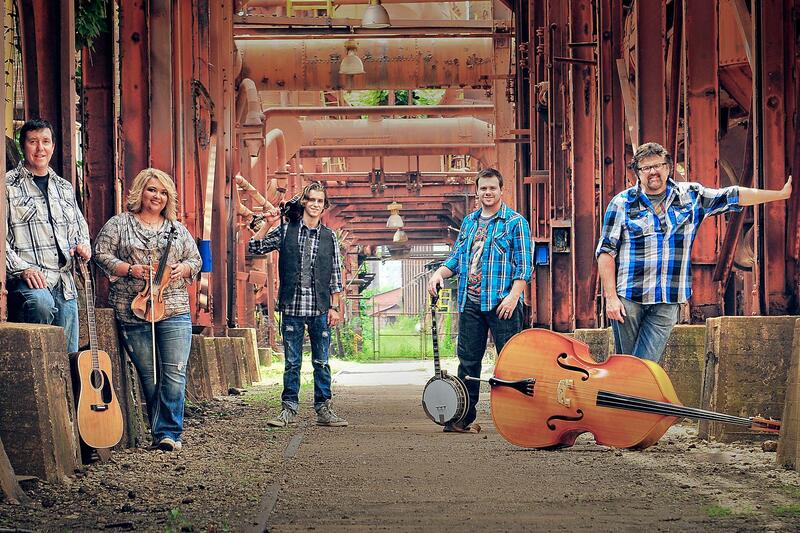 December 11, 2013 (Arab, AL) Song Garden Music Group artist Canaan’s Crossing will be the featured artist on this week’s Duggar Mountain Music Hall aired each Sunday at 10AM Central Time on Heartland TV (formerly known as TNN). Group member Tim Maze stated “We had so much fun filming this TV show. The live audience and relaxed setting made for a great experience for all of us”. Heartland officially launched on October 9, 2013 with programming comprised of syndicated and first run shows. The program lineup includes The Rick and Bubba Show, Gaither Gospel Hour, Harmony Road, Larry’s Country Diner and classic episodes of Crook and Chase. 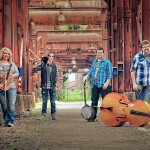 For a complete list of programs, visit www.watchheartlandtv.com .